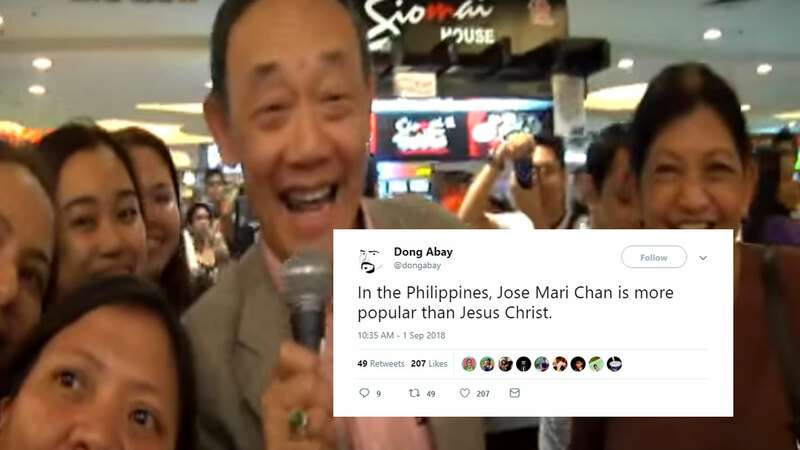 Someday you'll ask yourself, "Where was I when Jose Mari Chan literally went to a mall and serenaded unsuspecting people at the food court?" 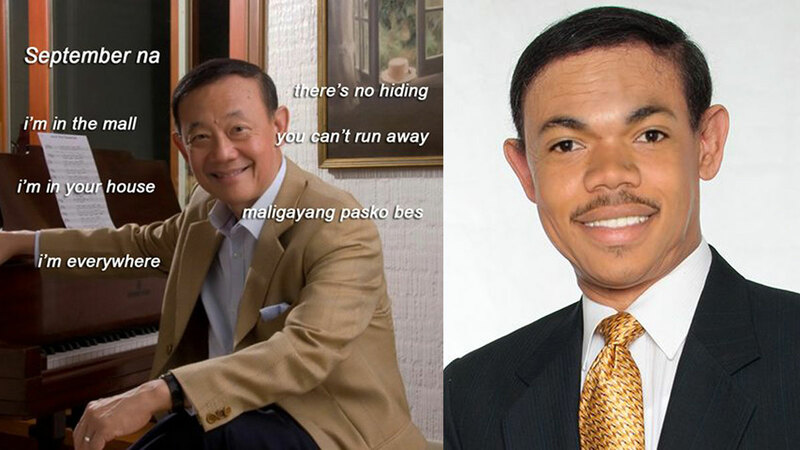 Before the Father of Philippine Christmas Music could even pull off the heartwarming stunt, memes about him ruling the holiday season had already taken over social media. Chan then took things to another level by personally caroling SM Megamall patrons with his signature song "Christmas in our Hearts" to welcome the "ber" months. We're not quite sure if this is recent footage or just a late upload because the 73-year-old singer-businessman also did the same thing three years ago for Kapuso Mo, Jessica Soho. He was wearing the same suit-and-shirt combo andescorted by the same orange-clad security staff. New or not, this clip embodies the early Christmas energy Chan is now known for.